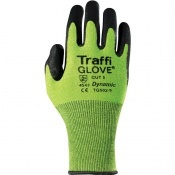 TraffiGlove have a unique system whereby their gloves are colour coded according to their level in cut resistance ranging from level 1 cut resistance in the colour red to level five cut resistance in the colour green. 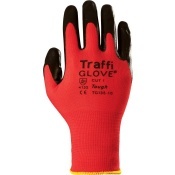 Browse our range of Colour Coded Cut-Resistant Gloves, designed to make life a little bit easier when it comes to cut protection. 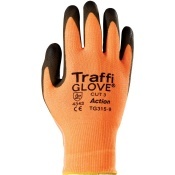 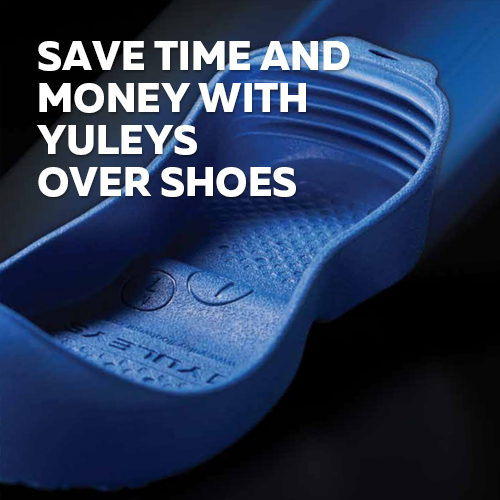 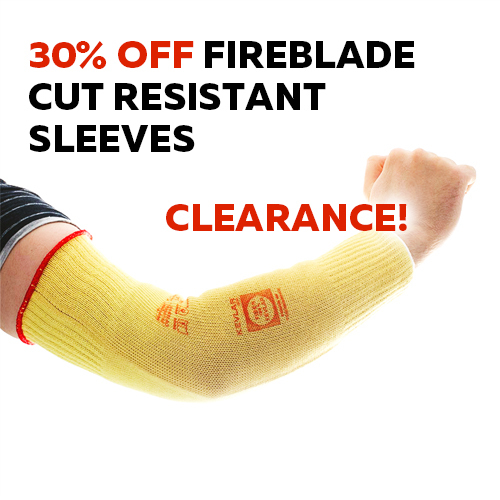 For more information don't hesitate to call us on 020 7501 1104 or email our customer care team at helpdesk@safetygloves.co.uk where one of our experts will be delighted to help.